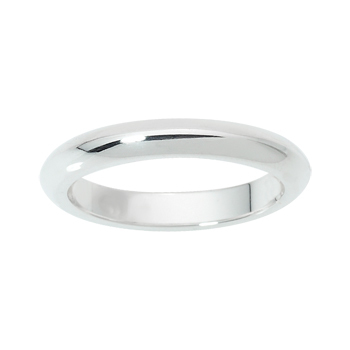 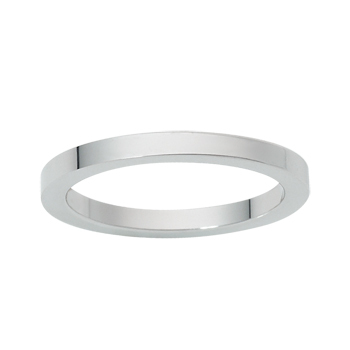 A platinum wedding band, 3.0mm wide with a High-Dome profile. 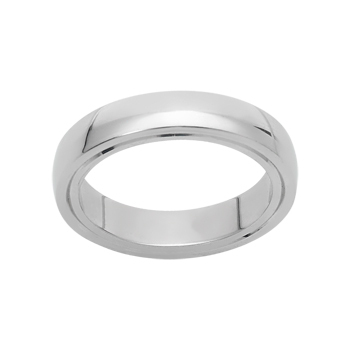 Also available in Yellow Gold and Platinum, and in other widths. 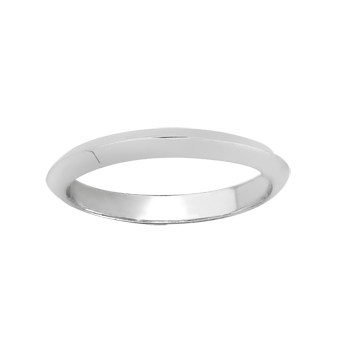 The prices above are based on finger size N.